This product from U.S. Bank caters to recipients of government benefits receiving unemployment compensation and/or child support payments. Holders of this card are issued these by their state agency in place of paper checks. Make sure that the Card Services department, reacheable 24/7 at the number on the back of your card, have your most updated information in the form of your address and phone number. It will make it easier and faster for your card replacements to reach you and for your identity verification to go smoothly when talking to one of their call center agents. Knowing your card's provider terms and conditions will help you in understanding how the transactions are handled. Of course, due to the fine-print nature of the documentation's information, it may be easier to overlook the important items to remember. 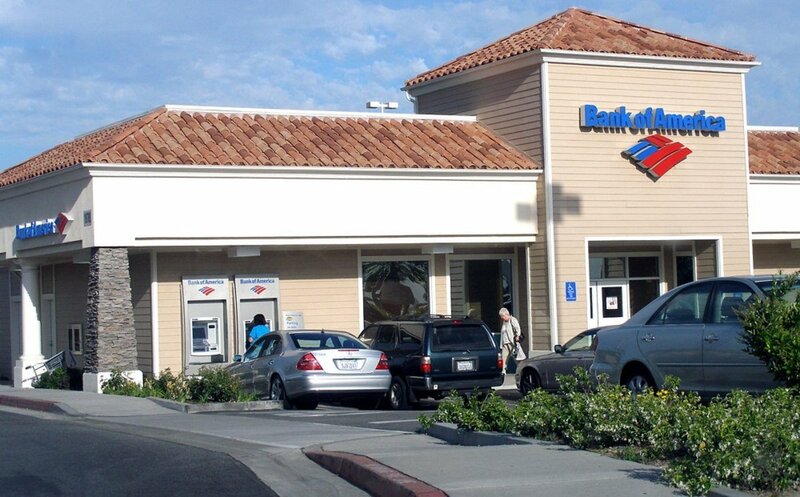 Reading every disclosed piece of information will make you aware of U. S. Bank's policies. As of September 1, 2010, the ReliaCard may be pre-authorized for a $74.00 hold when swiped at the pump outside of a gas station. The automated fuel dispenser is an unmanned terminal that doesn't "know" how much fuel you intend to purchase. Therefore, the second the card is swiped, the $74.00 hold is instantly initiated. If you have less than $74.00 in your account balance, then the card will be pre-authorized for the remaining amount on your card. Once the gas station comes and collects the funds for the actual gas purchase per your receipt, the difference of the hold will be available again in your card balance. Example: If you pump $10.00 worth of gas, $10.00 will be matched against the $74.00 hold, or other if less than $74.00 in your card balance, which results in $64.00 being returned to your available balance. Tip: If you go inside the gas station and pre-pay for your fuel, no other amounts will be held on the card and that will be the exact authorized funds. If you go to a restaurant, or a bar, your card will be pre-authorized for about 15 to 30 percent over your actual bill to accommodate a gratuity amount if you wish. If you don't leave a tip on the card, it will still be over-authorized for that percentage and then settle for the actual amount on your receipt once the establishment submits the invoice for payment. Although these cards are pre-paid, some merchants can force transactions to go through and be honored by U. S. Bank. Therefore, knowing exactly what your balance is before you make a purchase, will prevent an over-authorization on your card account which can result in expensive overdraft fees. If you have opted in for the Overdraft feature that allows for the card account to go into the negative, keep in mind that overdraft fees will be assessed for EACH transaction that makes your account negative each time regardless even if it's by one cent. Overdraft fees can occur in about 24 to 48 hours after the transaction that caused the negativity has posted. 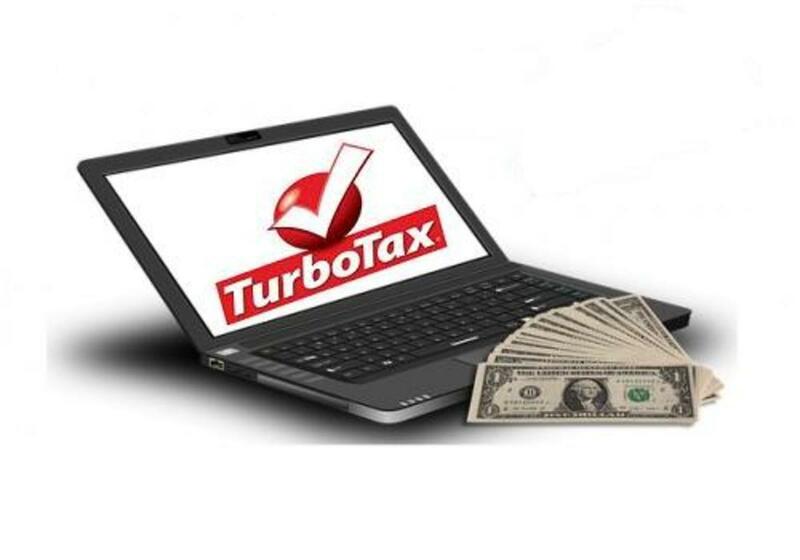 As a cardholder, you are entitled to have one fee reversed once per calendar year REGARDLESS of the amount. It's your right and you're entitled to ask for this courtesy when talking to Customer Service. If you make a transaction that you no longer wish for it post, by law, you the customer can't cancel it. Unfortunately, the merchant has to provide the Card Services Customer Service agent with an approval code, which is a 6-digit number that starts with a zero, while the charges are in pending status. Otherwise, the transaction has to settle and then you may ask to dispute it with U. S. Bank. The ReliaCard comes with a security feature in that if you attempt 3 transactions and those are rejected, the card will automatically block itself to prevent further use until you call Customer Service to have them unblock it. The same is true if your PIN is entered incorrectly 3 times. When using the ATM, don't rely on the balance stated on your receipt as the most current information on your available funds. 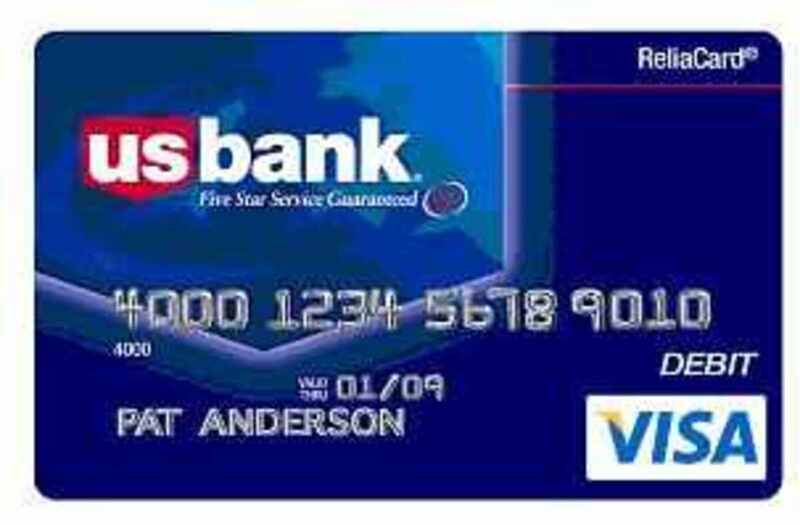 Always check your card through the automated phone line at 866-276-5114, or through access via the card's website at www.reliacard.com. If you have yet to receive your card replacement, you can access your funds by asking Customer Service for a funds transfer to a valid checking or savings account at a bank or credit union. Depending on where you live, there may be a $2.00 fee, but it's free otherwise. Make sure to call with the bank's 9-digit routing number and the account number handy. Depending on your financial instiution, the funds may be available in 1 to 3 business days not counting the weekend, or holidays. Finally, you're not obligated to continue to keep your ReliaCard account open. You may choose to have your government agency close it and request that your benefit funds be direct-deposited into your bank. credit union, or even another prepaid card program of choice. I ordered a replacement card express cost $16.00. They be 5 days later. Wasn't I waited all day to not miss the U.p.S. driver. Called at the reliacard for a tracking number waited half an hour on the phone to talk to a human. He said he doesn't know which service it went out on. Couldn't give me a tracking number. So I'm waiting a half a day not able to leave to go to the store so I don't miss the express delivery driver. There unlawfully stealing from us!!! I don't have access to my money! And I verified with them before I left home 1200 miles ago. I'm here and they're now being liers. The manager said I have no choice but to keep this account open or ill never have access to my money. It was is a settlement from work and now I don't have a job due to an injury and I have no money after numerous failed surgerys and 4 yrs later... I'm sueing them if it's the last thing ill ever do. I won't ever give up. I'll take it to the highest court. I know my wright's as a US citizen..
Don't try to use this card at actual restaurants it will be declined. Happened twice now on my business trip out of state. Luckily my work buddy had cash and I could goto the bank. Ridiculous... Works at fast food should work at restaurants.....humiliating!! 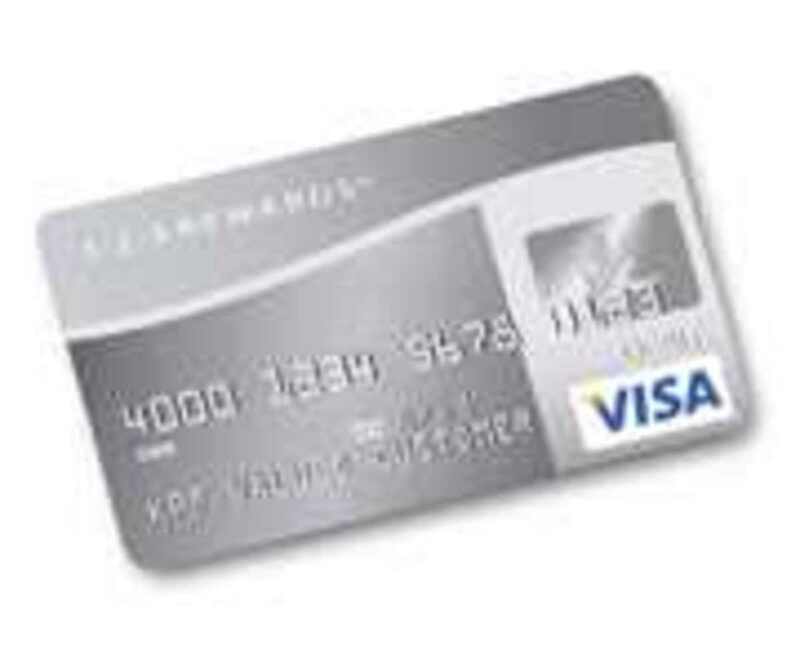 Reliacard is a scam being run by U.S.Bank. 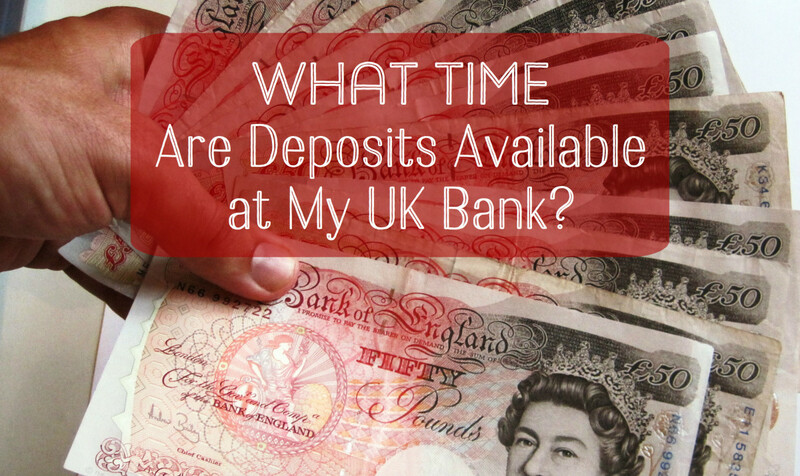 They hold on to our money longer than any other direct deposits. So when the State posts the money to our account, US Bank holds it for at least an extra day before making those funds available to us. For one person or one account, that isn't much money. But with the hundreds of thousands of accounts from the various states, that adds up to alot of money. And when they hold $74 of our money when we get gas and an extra 20-30% for gratuity at restaurants - they profit from that as well. It's a racket. They are profiting big time from us. They are greedy, immoral and fraudulent. I hate banks. They are all liars and thieves. Keeping your information updated seems easy enough, but I've been jumping through hoops trying to do this for weeks now and all I've managed to to is get my original card deactivated. I've been charged $15 for a new card, with my old name on it again, and when I asked them to cancel that because they still had my name wrong- they cannot re activate my other card. They want me to go somewhere and fax my social security card and ID to them now, after sending me to change my information with the state twice and then telling me that they didn't get it. Pretty scary to think about sending my social security number to a bank that can't even figure it out. Meanwhile they keep referring to me as Miss (old name) when they know I'm frustrated because, almost three years later, I can't seem to get my name changed with them. can I still withdrawal my money off my card if it just expired April 2016? Can i use my reliacard in mexico? Have you tried their website? Otherwise, try calling them at 866-276-5114. Best wishes. How do I go about getting my routing and account numbers for my Prepaid Us Bank Reliacard? I receive child support from the state of Michigan. I never knew all of this. Fascinating information. Any thoughts on the American Express Prepaid? i misplaced my new reliacard but need the money out of it now i still have my expired card what can i do? It's definitely a good idea to prepay for gas. I find it strange that they haven't figured out a way to fix this issue. It happens with quite a few cards - especially secured cards. My daughter has a mandatory college orientation tomorrow morning and our flight to Phoenix was overbooked so we decided we'd fly to Alburquerque N.M. rent a car and drive to get her to ASU by 7:00am in the morning. We get to car rental place have everything set to go. I hand the lady my U.S. Bank reliacard and it comes up declined. I call only to find out the State of IA has a block on the merchant & all car rental retailers. They won't take cash and now my poor daughter will miss her mandatory freshman orientation. Why block any retailers? The State of IA doesn't think a parent could need to provide transportation to their kids? Does anyone know if you can link this card to Paypal? It's a Visa debit with a routing number, but what about the account number? Is this just the 16 digit card number? I can't see that being right.. When I called 866-276-5114 (customer service/back of card) the lady had no clue what it could be (half the time I had no clue what she was even saying) and told me to call US Bank and the same thing happened. I can't access any online banking other than going to www.reliacard.com (put in my username, password, etc) which gives us certain information such as Ballance, Transactions, Bill Pay options, and whatever - but it does not give me (or I can't find) the information to use "manually" (that might not be the right word I'm looking for). Basically, all I want to know is what my damned account number is so I can link my Debit card to Paypal. * She said I could get my account information over brunch! Haha :) It took a few times until I realized she was telling me to go to a local "branch"